1. 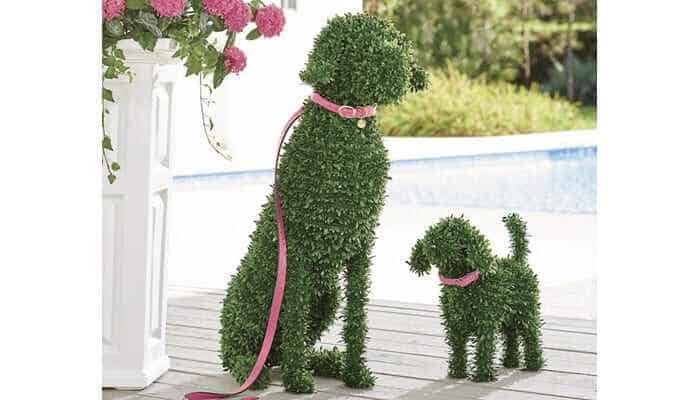 Faux Boxwood Garden Dogs. 2. 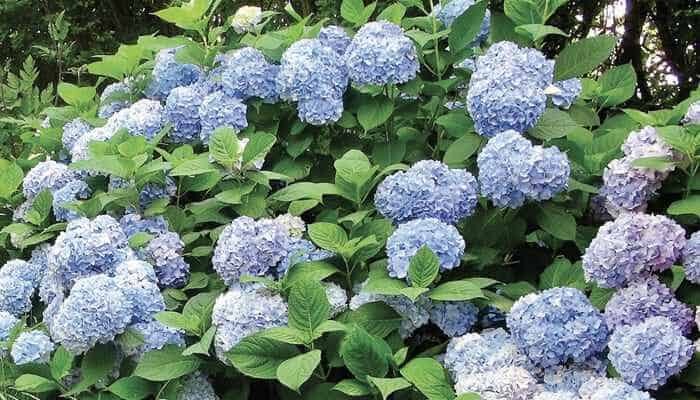 Nikko Blue Endless Summer Hydrangea. 3. 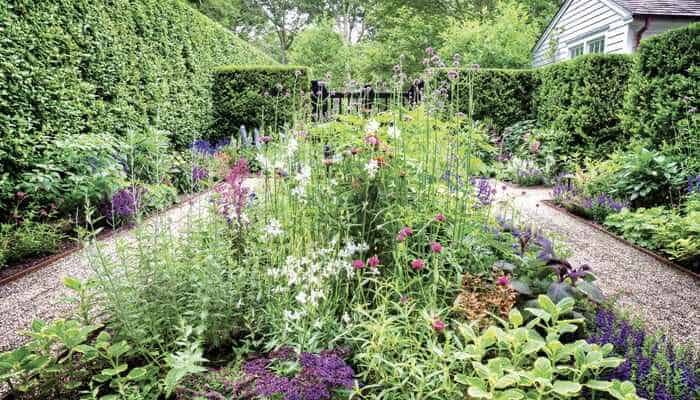 Hillbrook Collections Custom Greenhouse. 4. 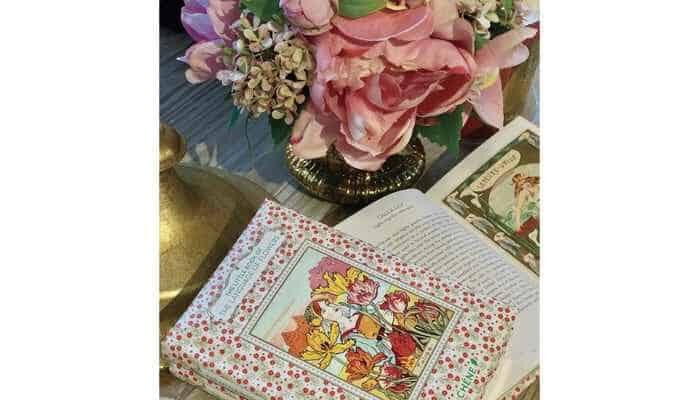 The Little Book of the Language of Flowers.